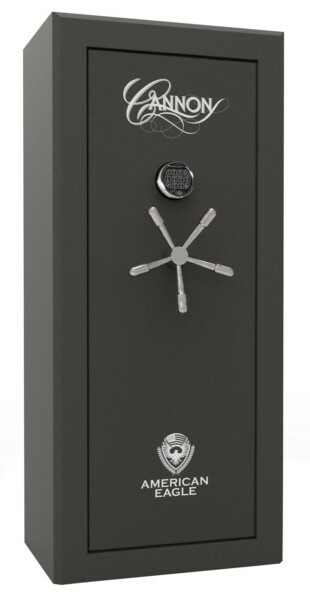 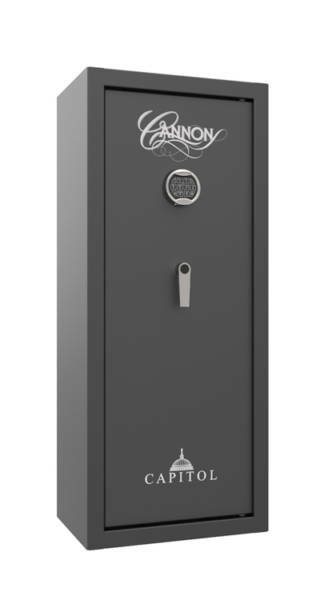 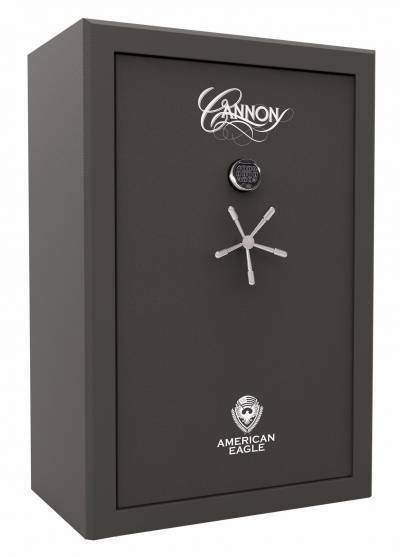 Homeowners use Cannon Safe’s fire-rated gun safes to protect their families and valuables. 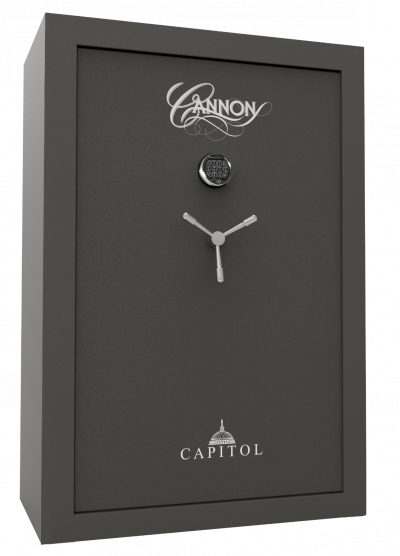 Since its inception in 1965, Cannon Safe continuously improves and refines its rifle and large gun safes to deliver maximum gun safety and security at home. 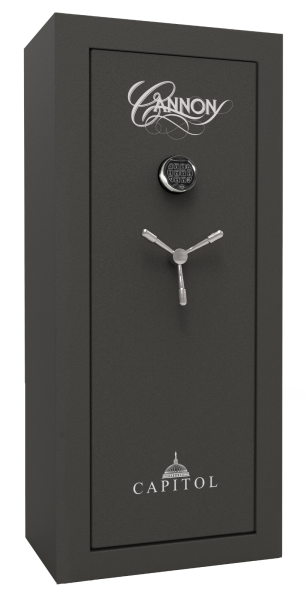 Keep your firearms out of the hands of children, protect your family and safely store your guns and rifles with Cannon Safe.